Canon has released a new firmware, Version 1.0.2 to its recently announced camera. 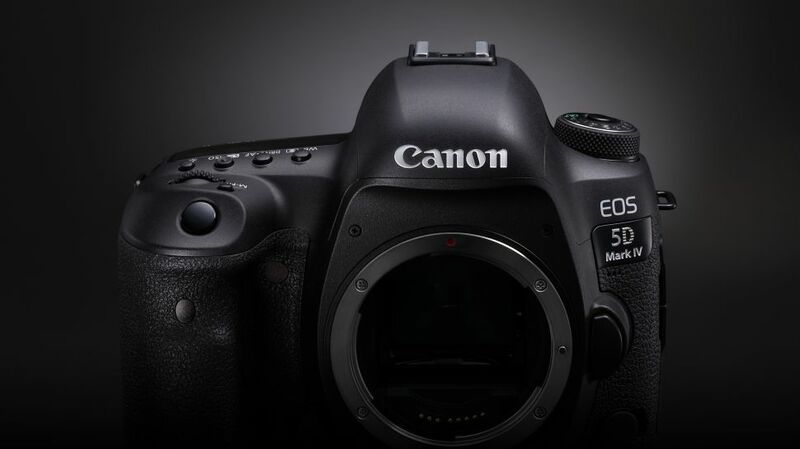 The new software improves the reliability when using EOS Utility to register and update new Digital Lens Optimizer. You can download from Canon by clicking here.